High-quality keyboard dust cover for WALDORF Blofeld 49. Available in Microfibre, Polyester or Synthetic Leather. 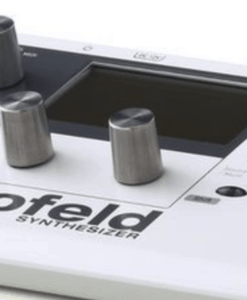 High-quality keyboard dust cover for WALDORF Blofeld Desktop. Available in Microfibre, Polyester or Synthetic Leather. High-quality dust cover for WALDORF Pulse 2 Desktop. Available in Microfibre, Polyester or Synthetic Leather. 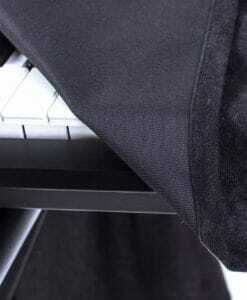 High-quality keyboard dust cover for WALDORF Q . Available in Microfibre, Polyester or Synthetic Leather. High-quality keyboard dust cover for WALDORF Quantum cover . Available in Microfibre, Polyester or Synthetic Leather. High-quality keyboard dust cover for WALDORF Rocket . Available in Microfibre, Polyester or Synthetic Leather. High-quality keyboard dust cover for WALDORF Wave . Available in Microfibre, Polyester or Synthetic Leather. 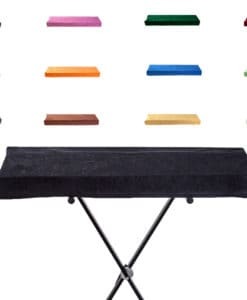 High-quality keyboard dust cover for WALDORF Zarenbourg . Available in Microfibre, Polyester or Synthetic Leather.